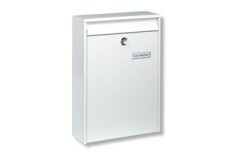 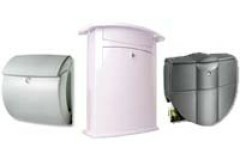 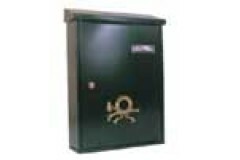 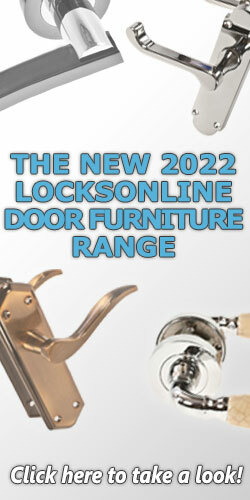 Keep you mail safe from prying eyes with our range of Postboxes, Letterboxes and Lettercages. 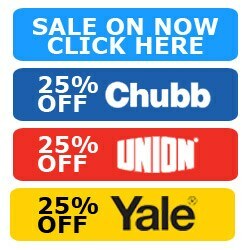 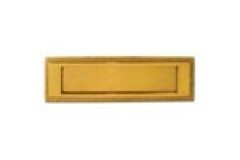 The range of letter plates in this section are all suitable for use on wooden doors. 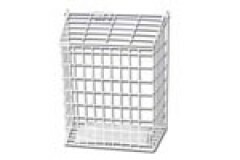 At LocksOnline we have a great selection of designs and styles that combine the functionality of the letter plate w..
Letter Cages are designed to keep your mail out of the range of animals and children, and catch mail that is pushed through the letter plate. 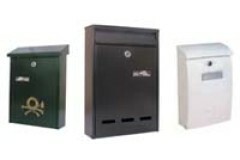 They are fixed to the rear of the door over the letter pla..
Wall postboxes are making a huge comeback in recent years, with stunning new designs offering real curb-appeal as well as practical function. 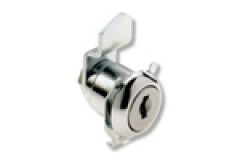 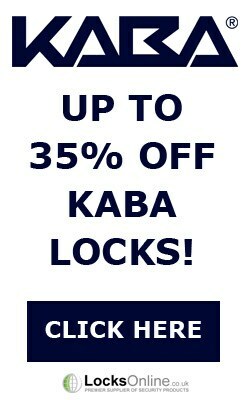 Ideal for gate-posts or even just mounting out.. 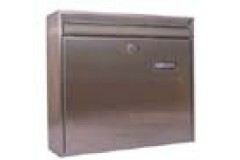 Putting mail-boxes on your gateposts is becoming increasingly popular, as it grants an easy means of mail delivery without having to request entry - particularly handy for securely gated properties wh.. 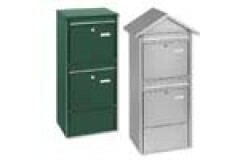 Plastic Postboxes are great for quality and price, unique designs and high quality..
Keep you mail out of the reach of thieves with the through the wall range and a range of postboxes ..
Our Range of Galvanised&Stainless Steel Postboxes are very functional and good quality. 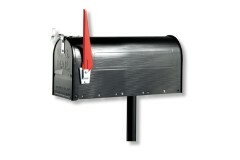 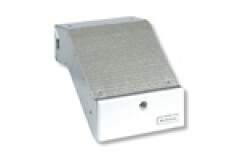 ..
American Style Mail box Bring the style of the States to your door with this fantastic quality US st..